From the time I left Dr. Gent, DPM with Kitsap Foot and Ankle Clinic in Bremerton, WA as posted in my last blog till now, I am here posting my 6 week update blog since my last HyProCure Surgery on my right foot done 2-7-14. I’m sorry to say but my full healing and walking ability has not been achieved as I would have hoped for. This is not due to the HyProCure surgery but due to the bio-mechanics and a concurrent underlying problem with my right proximal (superior) tibiofibular joint not liking the new position of my Talus bone. My distal fibula now meets an aligned Talus bone; however, my distal fibula is out of alignment due to its proximal joint being chronically posteriorly subluxed/ dislocated. The pain over these past 6 weeks is not located near the surgery incision of my subtalar joint. It is referred pain up my entire lateral lower leg between the fibula and tibia and behind my fibular head of my lateral right knee. On 3-4-14- I made a video with my physical therapist, Joanna at Peak Performance Physical Therapy in Lewiston, ID with her discussing how my foot and leg were doing on this date after my HyProCure Subtalar Joint stabilization surgery. On 3-7-14 – I made a video of me walking to show how I was doing at 4 weeks since my HyProCure surgery. The Aircast leg brace on my leg was to support my entire fibula bone with some compression in order to keep the pain level down in my high ankle. 3-10-14 – I also posted a Spiritual Journey Blog relating the emotional and spiritual side of my dilemma during the past 5 weeks. 3-21-14 – At 6 weeks since my surgery, I have been walking a little better than in my 4 week video. I am very pleased with my arch and what my foot feels like; however, the pain in my leg is still the same or worse at some moments. If I do not use the Aircast leg brace, I will get severe deep aching spasm pain in my shin and pain around my proximal fibular head. 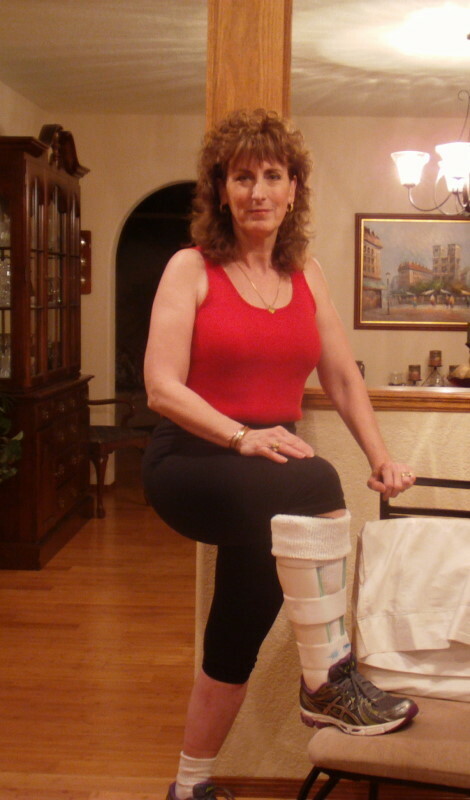 3-23-14 – I close this blog with saying that both my HyProCure Surgeries have been successful in restoring my arches and eliminating excessive pronation. Even though I had a normal arch and I was not flat-footed, my problem had been the partial dislocation of the talotarsal mechanism regarding my subtalar joint of both feet. 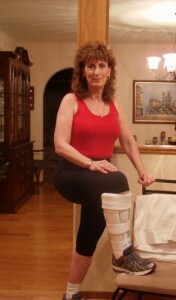 Once I have completed rehabilitation from my next surgery taking place on 3/27/14 for my right Proximal (Superior) Tibiofibular Joint Chronic Posterior Subluxation/Dislocation, I will come back and give a final update in the near future regarding my feet. 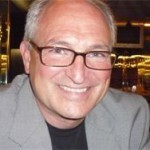 For the time being I am done with HyProCure Blog posts, and my next blog posts will be in the category of: www.fibularpain.com section of my website. When our feet have been a certain way for a long time in regards to excessive or hyper-pronation, rest assured there is a good chance that concurrent symptoms are going on too. Please read all my Subtalar Joint Instability and HyProCure Surgery Blogs because excellent research articles are linked throughout those blogs. Be it your knees, hips, SI Joints or Low back pain symptoms, please don’t excuse the effects of hyper-pronation. The effects can be devastating the older we get. Also in my case with my left foot, chronic supination was a result of my mal-aligned Talus bone that originally had excessive pronation to start with. Stay tuned by subscribing to my website blog posts by using the form in the right sidebar.